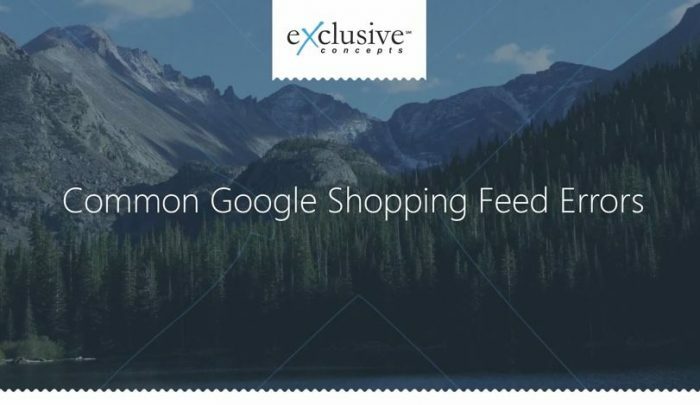 Are you facing critical challenges, errors or feed suspension issues in your Google Shopping (AdWords PLA) feed or merchant center account? Exclusive Concepts’ Logan Durant and Vladimir Shvorin offer helpful advice to online retailers encountering these issues. Topics range from character limits for titles, descriptions and product IDs, to the importance of taking quick action.